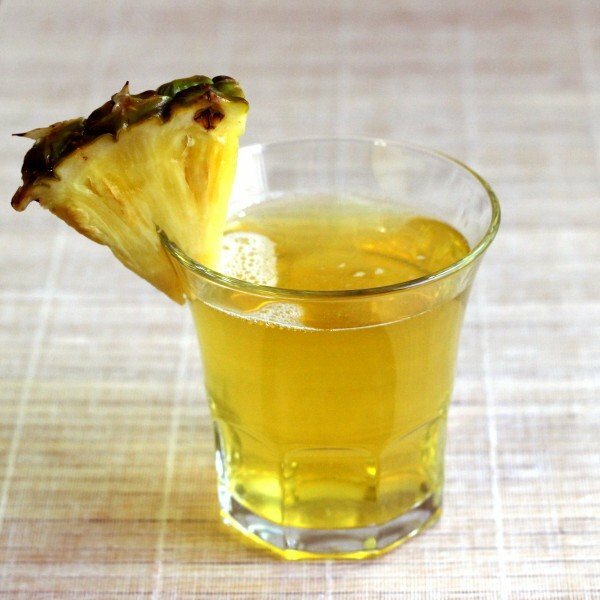 The Limbo cocktail is simple, but it has a unique combination of flavors: pineapple and peach. This is a very mellow, fruity drink that goes down oh so smoothly. Enjoy a Limbo cocktail the next time you’re in the mood for something that’s sweet without any tang or sharp notes at all. This one’s great for relaxing with a good book, and out of doors in nice weather would be a bonus. 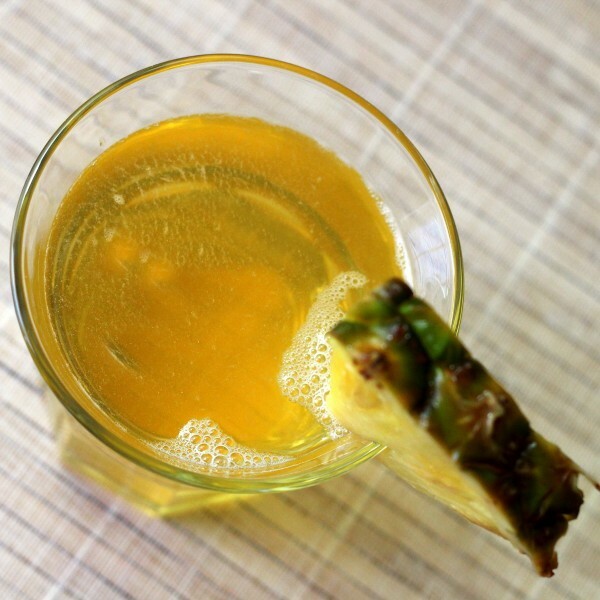 It’s a nice alternative to more typical pineapple juice cocktails that feature all-tropical ingredients. Build the ingredients in a highball glass.